Why settle for less when you can have the best? The pinnacle location in all of Newport Beach. Beautiful sunsets and awesome panoramic views await you from this Newport Beach, oceanfront location! Just steps from the Newport Pier on the boardwalk, in summer, winter, spring, or fall, this Non-Smoking, oceanfront duplex is definitely all about location, vacation, rest, and relaxation. Newly remodeled with upscale furniture and fine art. Treat yourself to million dollar views in a amazing setting. Enjoy breakfast or a family barbecue on the huge deck of the upstairs unit in the summer and watch the dolphins swim by or on a winter's morning enjoy your view of Catalina Island. The first bedroom has a Queen-size bed, and the second room has a bunkbed with twin and full mattress. Two sets of double French doors open up to the rather large deck. The downstairs unit Listing #430032 offers an equally amazing view to be enjoyed from a patio and on a beautiful winter's night - why not listen to the waves as you enjoy a cup of hot chocolate by the woodburning fireplace. This unit offers the same sleeping arrangements as the upper unit. A sliding glass door opens up to a patio area and a barbecue right on the boardwalk. If we don't have availability in the Upper we may have in the Lower. Walking distance from great restaurants, live music, and shops in the heart of the Peninsula. If you are looking for activities, there are plenty to choose from - boogie boarding, surfing, check out the World Famous 'Wedge,' sailing, boat rentals, whale watching, Catalina Island, the Balboa Fun Zone, Fishing, shopping at Fashion Island, and more. This rental is just 15 minutes from John Wayne Airport, 20 minutes from Disneyland, California Adventure, and a short drive from Los Angeles International Airport, Sea World, San Diego Zoo, Hollywood, Universal Studios, Knotts Berry Farm, Long Beach Aquarium, Queen Mary, and many other tourist attractions. Many of our guests return year after year. Truly an amazing place to retreat to and a wonderful place for kids year round. We hope that you will come stay in our beach house and enjoy what Newport has to offer. * On all rentals $500 refundable security deposit required. * $250 Cleaning Fee and 10% Occupancy Tax required. * Balance is due 15 days prior to stay. Sandi and I (Doug) got married in 1997. We lived in this beach house owned by my family for 5 years. As our family grew so did the need for additional space. We now live 10 minutes away. I'm currently CEO of the household :-) and look after the family property and my wife is a flight attendant with Alaska Airlines. We have the best of both worlds - when the property is not occupied by wonderful tenants we get to enjoy all it has to offer. You have so many choices when it comes to finding just the right beach house for your family vacation, and we believe our Oceanfront home is in the best all-around location. Many of our guests return year after year. Truly an amazing place to retreat to and a wonderful place for kids year round. We hope that you will come stay in our beach house and enjoy what Newport has to offer. Location! Location! Location! Nothing beats driving up and having a parking spot waiting for you. Waking up in the morning and making breakfast as you watch the crashing waves is just a little reminder that life is good. We loved the location. The beach is right over the boardwalk and there were lots of restaurants within walking distance. We enjoyed sitting on the patio each afternoon after spending the day at the beach. Would love to come back. Clean, fun, everything you need for a family vacation at the beach! Doug is very attentive and responsive to his guests. Beach in winter is quiet and every bit as fun. Loved our time! We had an awesome family vacation at their beach home! Doug was available to answer any questions. Their home was a perfect place to experience the Pacific beach life. It was right there on the water. We woke up every morning to a cup of coffee and sat on the deck and ended the day with a glass of wine in the deck watching the sunset. It was convenient to everything. 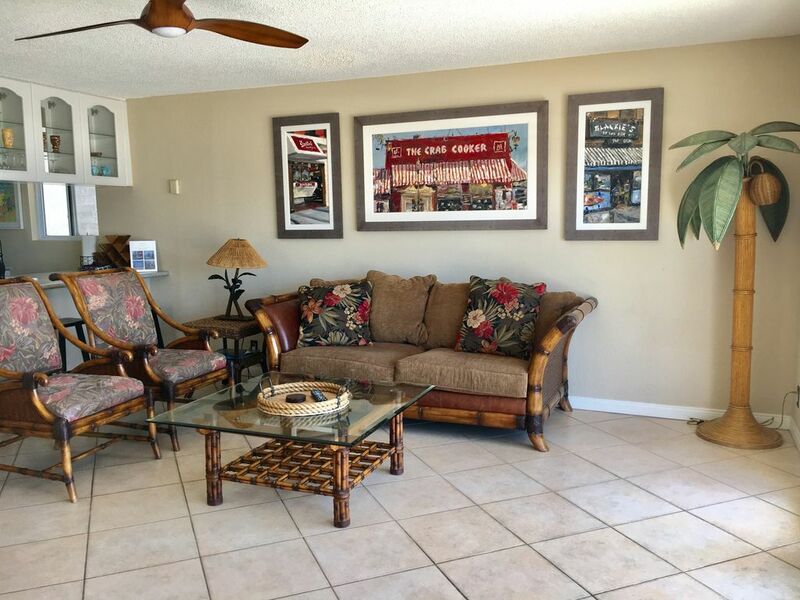 Walking distance to restaurants, night life or watching the surfers! We will definitely return! You are missing out if you don’t try their beautiful beach home!! The place was just as it was pictured. Great deck for grilling, family time and people watching. Sunsets are beautiful. Doug followed up by email and phone prior to arrival to be sure I was informed with what was needed and if I had any questions. Also loved the local Newport artwork in the unit. Was a great stay. And would recommend if you are planning a stay on Newport Beach. this place is EXACTLY like shown the pictures! the location could not have been more ideal, and the space for our family of 4 was just right. the deck was wonderful to watch the sunset and beach goers. it was the perfect home for our week in SoCal. would definitely stay here again and recommend to anyone!! The owners were Awesome! They called ahead of time to walk us through everything and anything we may need to know. They recommended great restaurants in the area and the property was amazing - you can't beat the location! I highly recommend this to anyone looking for some quality beach time.